Thought Mediterranean Europe was out of your reach? Think again. 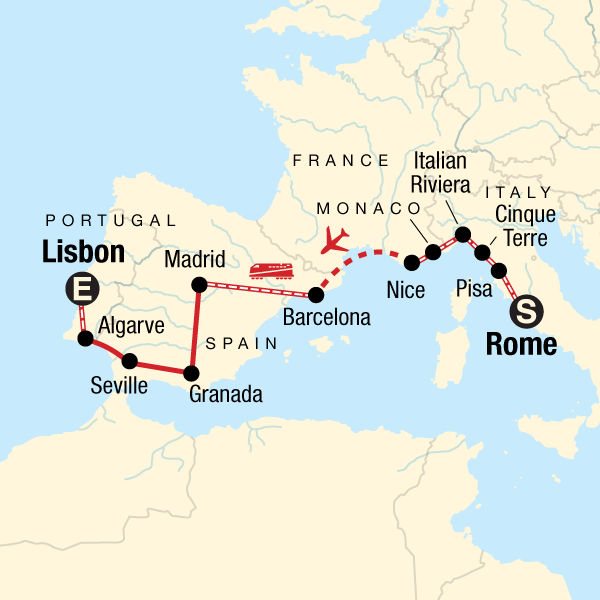 Take two weeks to voyage through France, Italy, Monaco, Spain, and Portugal, hitting up tons of major highlights (the French Riviera, Rome, Cinque Terre, Lisbon, and Madrid among them) for way less than you’d think - meaning more cash to spend on delicious tapas and dancing at nightclubs. 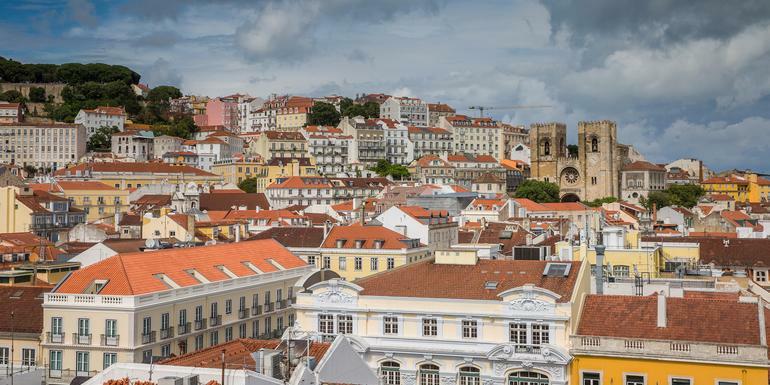 And if you’re all worn out from the party scene, recharge your batteries on exotic beaches and get a taste of Europe’s high culture and slow-paced life.